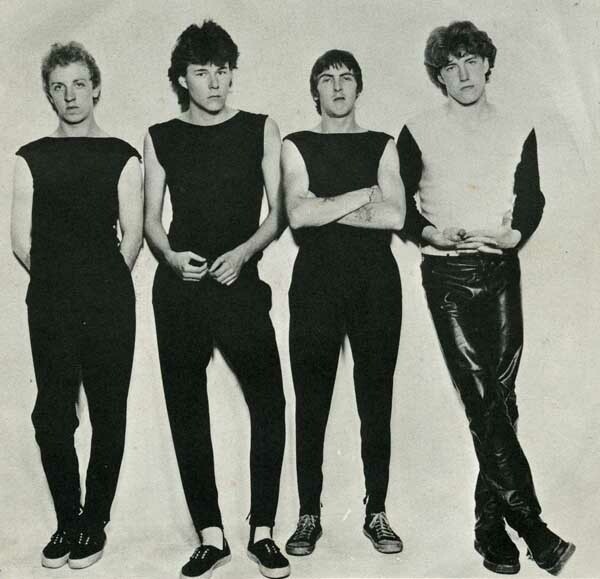 Dunfermline’s finest, THE SKIDS are to have their seminal debut album reissued in vastly expanded form next month. Scared To Dance was originally released in early 1979, spending ten weeks in the UK Album Charts, eventually peaking at number 19. Recorded at London’s Air Studios with SENSATIONAL ALEX HARVEY BAND producer David Batchelor, it spawned the singles ‘Sweet Suburbia’, ‘The Saints Are Coming’ and their anthemic Top 10 hit, ‘Into The Valley’. The new 3-disc reissue features a disc with the original album plus 9 bonus tracks including B-sides and alternative mixes. Disc 2 comprises 12 previously unreleased demos from 1978, while a third disc contains a complete set from a 1978 show at London’s legendary Marquee Club. The release is completed by a 28-page booklet. Scared To Dance (Expanded) is set for release on 16 December through Caroline International. The recently rejuvenated band release a brand new album Burning Cities, produced by Youth, on 12 January 2018, with extensive live dates planned for the summer, including Rebellion. Full tour details are on their website. ‹ J.D. McPHERSON HITS THE ROAD!